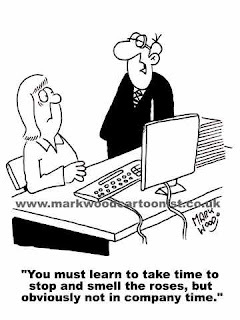 Business cartoons and related posts by UK cartoonist Mark Wood. 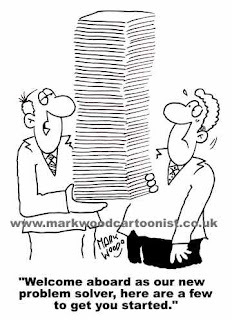 All cartoons are available for use in newsletters, presentations, reports, on intranets and even blogs! 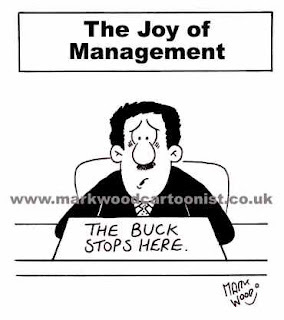 Hi I'm Mark Wood and I am a freelance cartoonist and this is the Business cartoons direct blog. 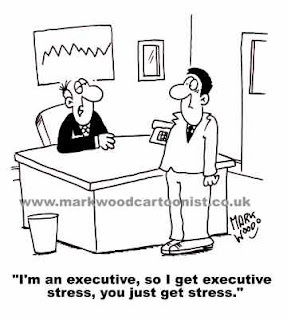 Featuring business cartoons (what else!) and business cartoon related banter. 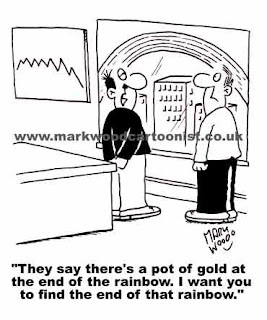 The cartoons are all available for use in newsletters, presentations, reports, on intranets and even blogs! The cartoons are listed in categories and new cartoons are added often.